Even tough you don't know the encryption password, can you still help recover the important ODT file? Upon downloading the file and opening the source code, the first thing I noticed is the weird way they handled their key. keys = [ # Four times 256 is 1024 Bit strength!! Unbreakable!! I simply repeated this for each of the four keys and their corresponding cipher texts. Each loop took about 3 minutes to check every key combination. The entire script can be viewed here. 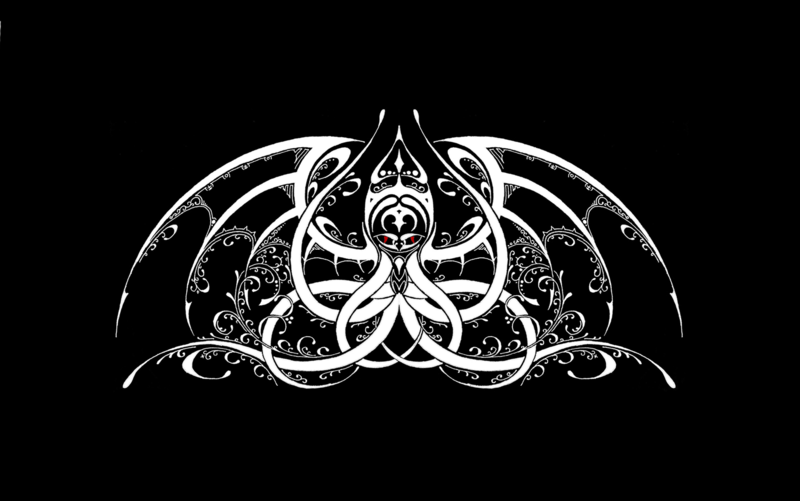 So I looked for some Cthulhu flag designs. Which one should we choose? Or perhaps rather something like this? Aaron Cook is a freshman at the University of Minnesota majoring in Computer Science. Previously on the CTF team AuPhishYellow, he now specializes in crypto challenges with Gophers in the Shell.